Many thanks to the Oak Park Area Arts Council! 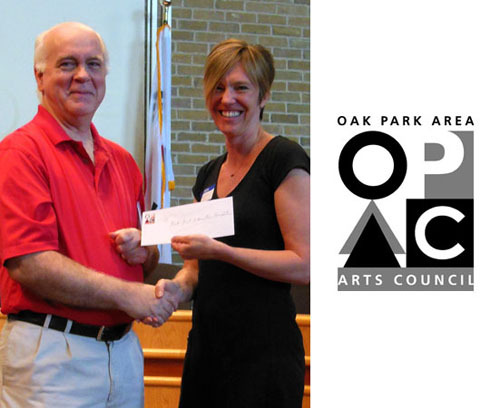 The Oak Park Area Arts Council has been supporting OPEF’s Art Start program since its inception in 1998. Thank you so much for helping to connect students and their studies to the visual and performing arts!